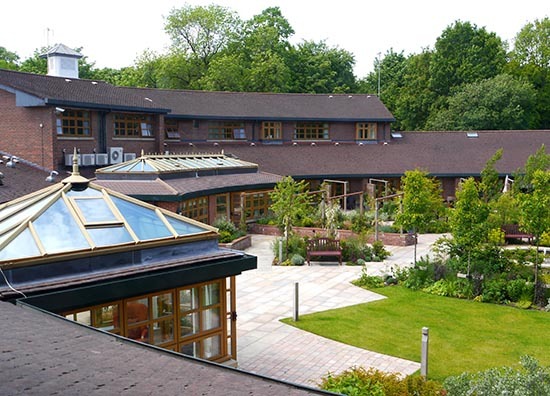 Willow Wood Hospice is an adult Hospice providing specialist palliative care for patients with life limiting illnesses, both cancer and non-cancer diagnosis. 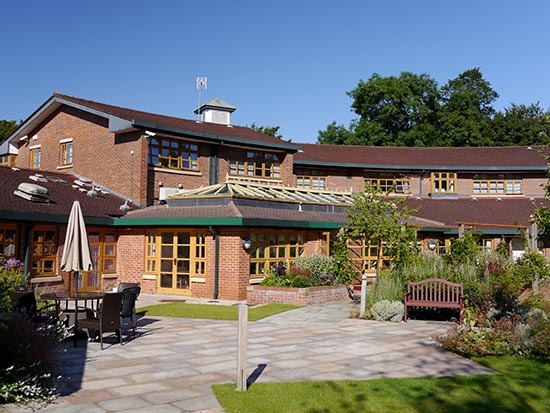 We provide care, free of charge, and patients, families and their carers are at the centre of everything we do. 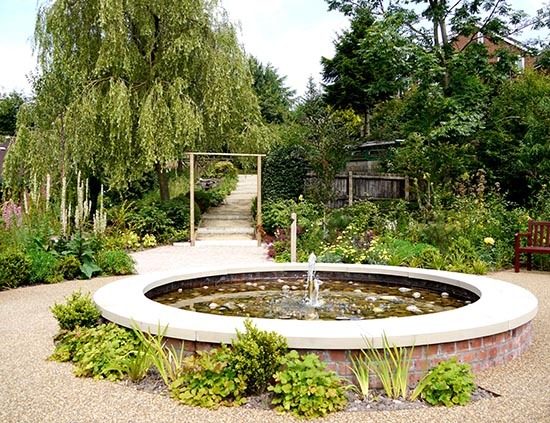 To continue to provide, free of charge, the highest quality supportive and end of life care to patients with life limiting illnesses, along with love, care and support to the families and carers during illness and continuing after bereavement.